Learn how to add numbers from 1 to 10. 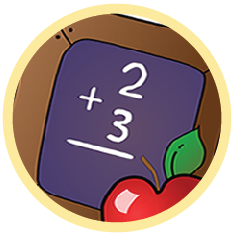 This is an interactive activity for kindergartners to learn their addition facts. It is made easy with pictures that enable beginners to easily grasp the concept with visual aids that speak for themselves. 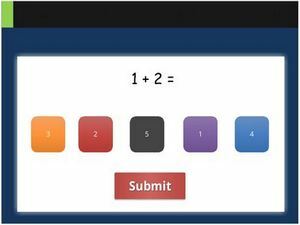 As students take this online test, there will be instant feedback showing if they passed or failed in a question. Learn on this platform and track your scores. Educators both at home and in school will find this resource very useful.